We provide unusual and creative hoardings and billboard designs for our clients. We have tremendous experience in design, manufacture and installation of hoarding, billboards and marketing hoardings. 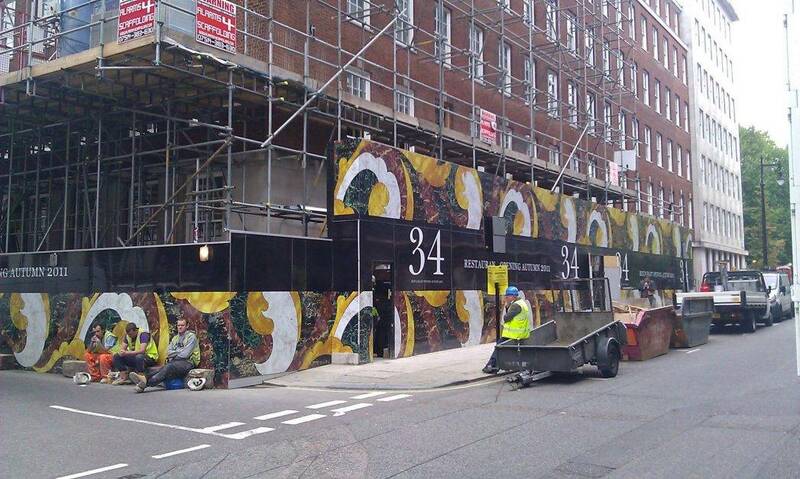 As well also providing innovative input into the most challenging and eye catching hoardings. 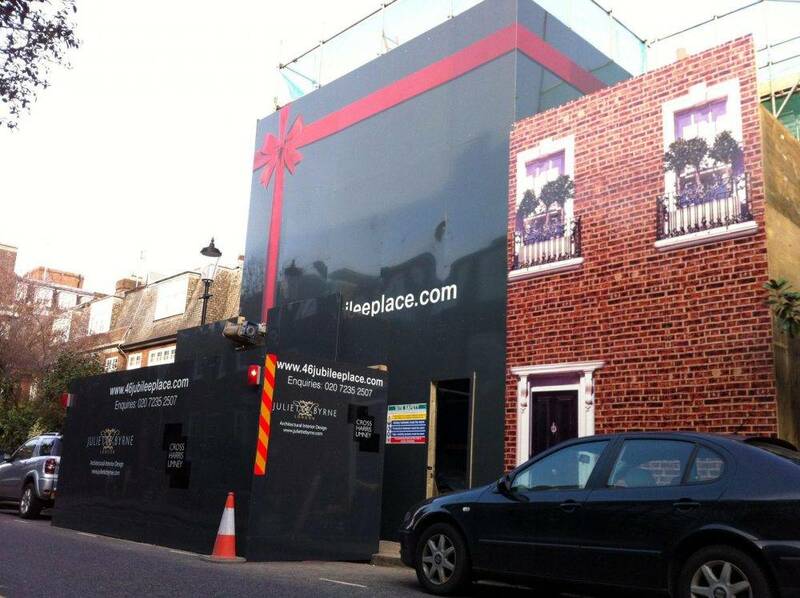 Designing a creative hoarding is different than designing a brochure or web site. It is more challenging because you have to attract the audience and tell your story in just few words. 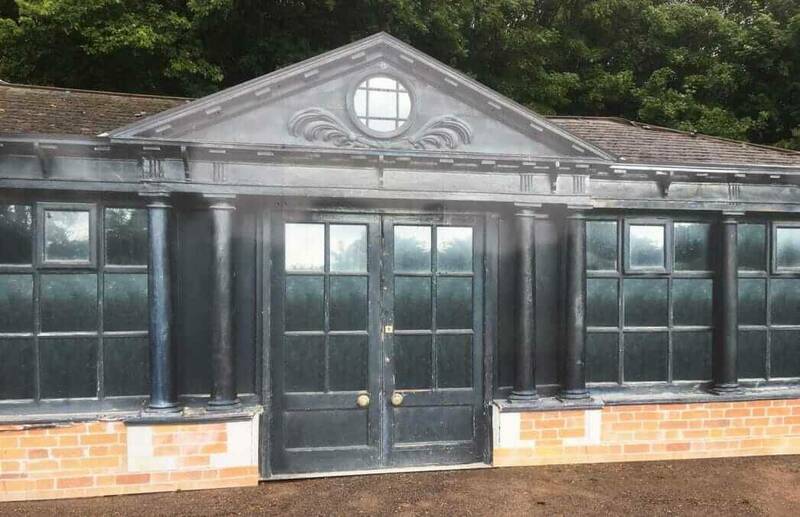 Designing an unusual hoarding does not need to be expensive it just needs the creativity of a good designer along with our innovative skills and guidance to advice what can be done and then we will to make the hoarding happen. Clever designs can be anamorphic or 3 dimensional optical illusions or literally 3 dimensional. We can include interactive screen with motion sensor or illuminated sequences using paper thin electroluminescent technology. These are just some of the innovative and creative solutions we can produce to make you hoarding or billboard stand out from the crowd. 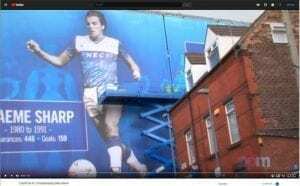 With the cost of printing and LED screens coming down why not design your hoarding as large as possible and include LED screens so your audience can interact with the hoarding gaining their attention and making it much more for fun. Building site hoarding do serve a health and safety purpose protecting the public from the dangerous building work going on inside the site. 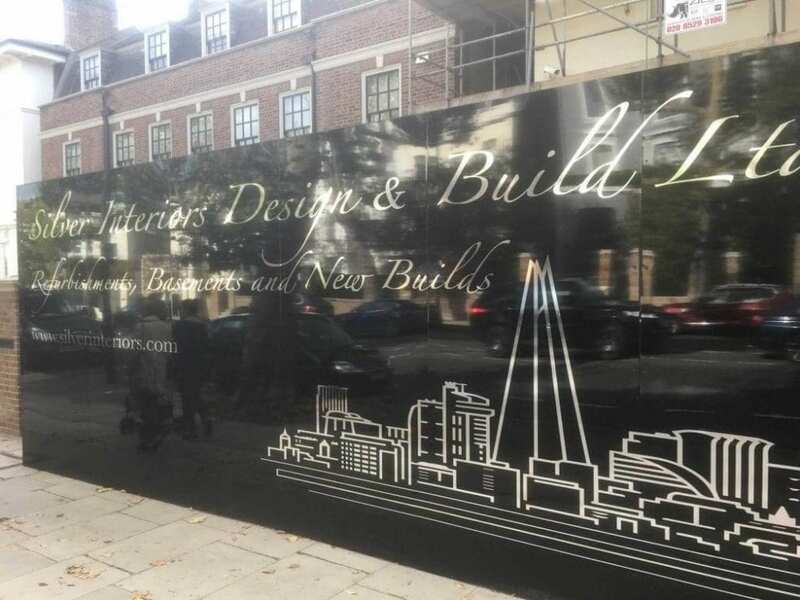 Builders have taken this opportunity to advertise the building project on the hoarding as this if free advertising space as in most cases you do not need planning consent to advertise on a hoarding. Hoardings are larger than posters and are also primarily installed outside in the open on the roads or even on top of buildings. However, you can also see hoardings inside the airports and shopping centres. Billboards and hoardings are there for everyone to see. You don’t have to buy a newspaper, magazine, TV set or a radio to see them. Just turn your head sideways while walking or for that matter while driving and you’ll see hoardings. The best part being that they are free for the consumer. Hoardings and Billboards are more effective in delivering the message and getting the attention of the customer as they are not surrounded by text and editorials like newspaper advertisements. The distinction between posters and hoardings is slowly and steadily eroding at least in terms of the size. Previously, posters were usually much smaller than hoardings. The size of the posters was restricted by the size of the printing press. Now with the advancement in printing technology, hoardings can be made any size. Also, previously since the posters were usually smaller, they were used more inside than outside while hoardings were primarily used outside. 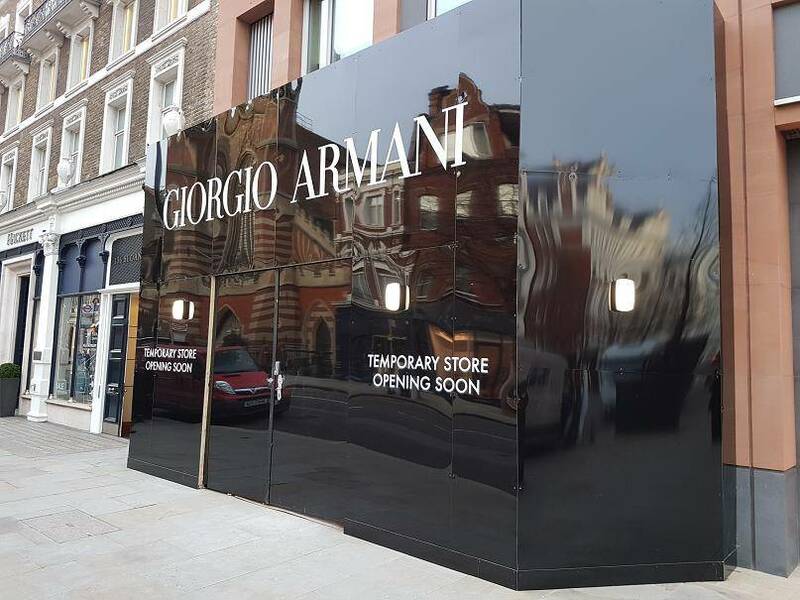 Hoardings are used more for street presence while posters can be used for street presence as well as in store presence. For instance, posters can be used for street level at bus shelters. 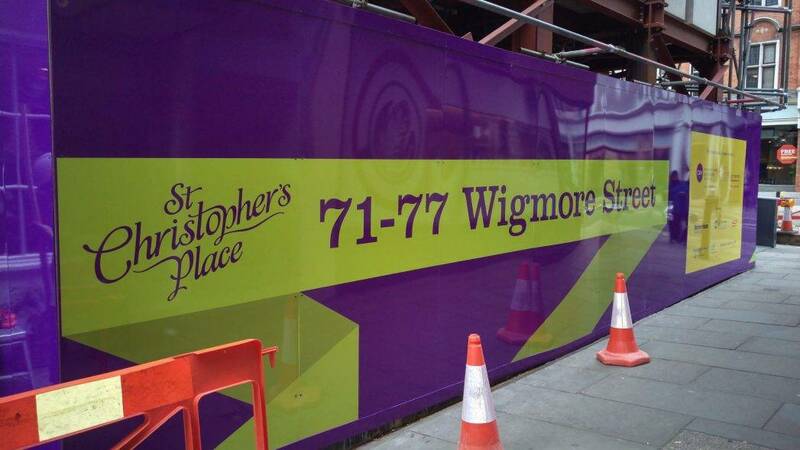 For some of our latest projects on Printed Hoardings visit our blog. 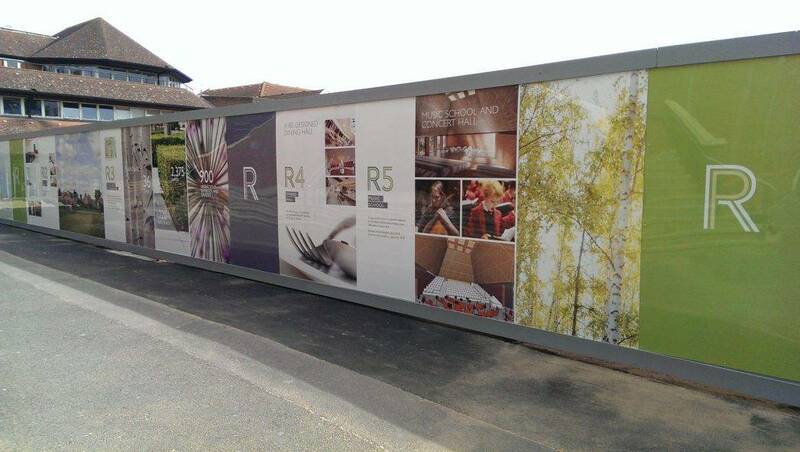 ASH Properties would like to design a few hoarding for their upcoming developments in and around London. We would be happy to provide details.